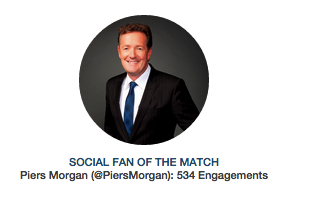 While a man of the match is one who played the best on field, social fan of the match is the one who played best online. 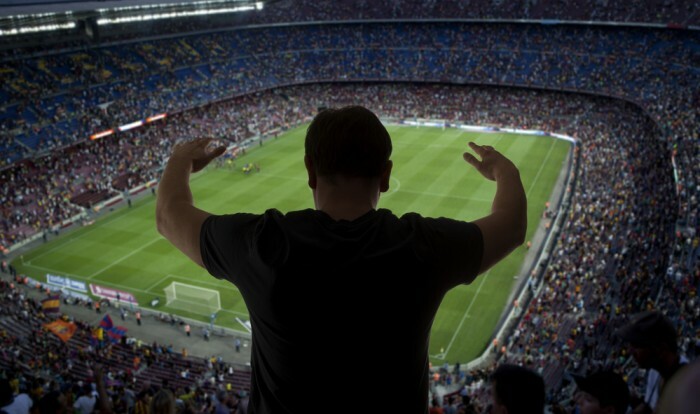 If you have not been on it already, here are some tips that will push you towards social stardom. The #SocialCWC15, cricket tracker by Social Samosa and Prophesee awards cricket enthusiasts by recognizing their expertise and influence in the domain of cricket. Using these will shoot your chances since its one of the most popular ways to create buzz online. Plenty of users are already using these and they are probably trending too. What’s more, you can even win prizes! You become an influence when you have an opinion. An opinioned attitude can attract many conversations. Aim to be an expert at the subject matter. Alright, atleast the most important highlights. There are users on the go, looking up for information. When you send out that information using the right hashtag, you will be noticed. Consuming content and having real conversations and banters on Twitter can go along way. Talk to like minded people and your conversations will become interesting content for those watching their timelines closely. Get creative and throw around some funny memes. Be the first to tweet out ‘the’ moment from the match before anyone else. Share something that goes viral. Needless to say, you will top the mentions chart. Double your chances by doing this during most matches and use the #SocialCWC15 all the time. Click here to go to the tracker.